The advanced technology is changing how the young India is applying geometric formulas or balancing chemical equations. 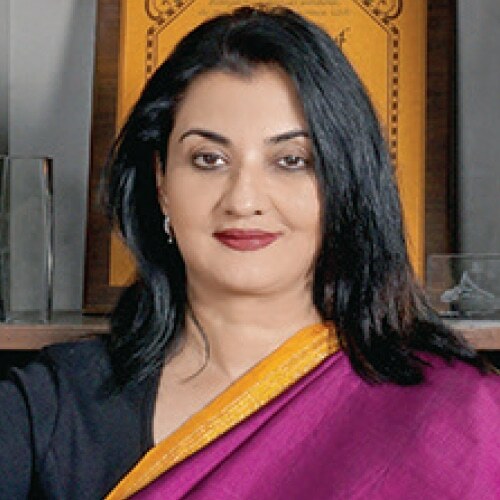 Some of the best minds in the education sector believe that the use of technology in classroom is necessary as we prepare our students for the global economy, writes Dr Manjula Pooja Shroff, MD and CEO, Kalorex Group for Elets News Network (ENN). T he world today is witnessing disruptions that are impacting various aspects of the economies of the nations. We see emergence of many unique business models riding on the back of innovations. ‘Uberisation’ of the world, as we may call it, has been a revolutionary idea. The AirBnB concept has captured the interest of tourists all across the globe and has had deeply impacted the hospitality industry. The social media platforms like Facebook, Instagram, Twitter, etc, are influencing politics and businesses equally. Besides this, Artificial Intelligence in the form of robots is likely to be a reality in the future classrooms. Drone technology is another matter that education will have to deal with and harness to imbibe in everyday living. In this view, the out-of-box thinking and the ability to address the needs of the consumers in unexpected ways have now become all the more important for businesses today. 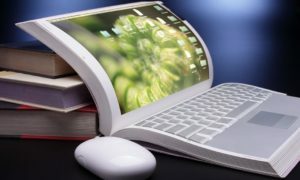 Since education is expected to help develop these new skill sets, these technological changes will have a direct impact in the way education is being delivered. The age of startups has led to emergence of young entrepreneurs who have the ability to take risks unabashedly and also face their failures fearlessly, encouraging hundreds of others to follow them. These ideas are increasingly receiving encouragement in the realms of conventional education now. India is modernising at a fast pace. Modernisation has touched not just urban centres but also small towns and villages. Technology is aiding farmers positively and improving their yield. India is also experiencing these revolutionary changes and is trying to keep up with the momentum. 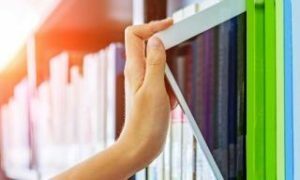 While in the developed world, the educational reforms have kept pace with the changing needs, India too is feeling the need to fill the gaps between education and industry. While reforms in the old education systems are being brought about, science and technology is racing ahead with boundless energy and challenging the brightest of minds. India is modernising at a fast pace. Modernisation has touched not just urban centres but also small towns and villages. Technology is aiding farmers positively and improving their yield. Many institutes are offering futuristic courses for modernisation of Indian agriculture. The next decade, it seems, will witness a generational shift in technology to fill the existing gaps. Education is creating the necessary environment for the development of a futureready workforce that can get the benefits from ICT infrastructure.